Gone are the days of the huge chunky tape measure. 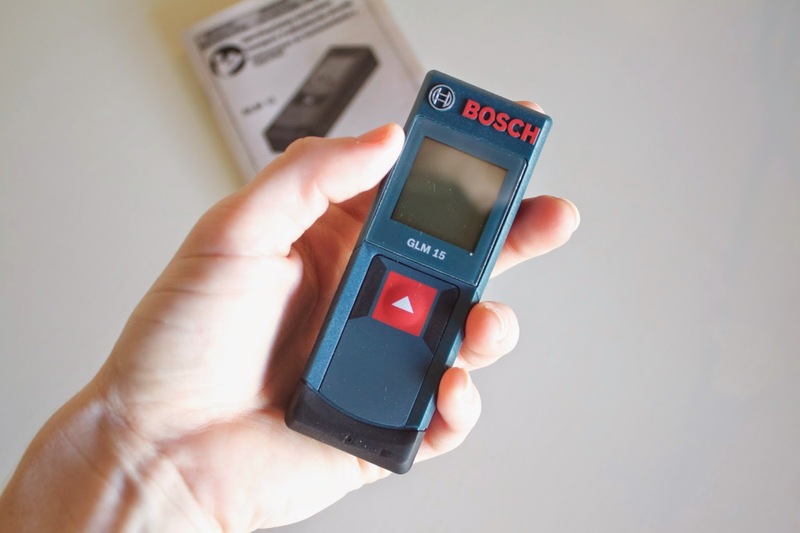 The Bosch GLM 15 brings the benefits of laser measurement to all. Anyone and everyone can use this handy little tool for the amazing price of $49!!! 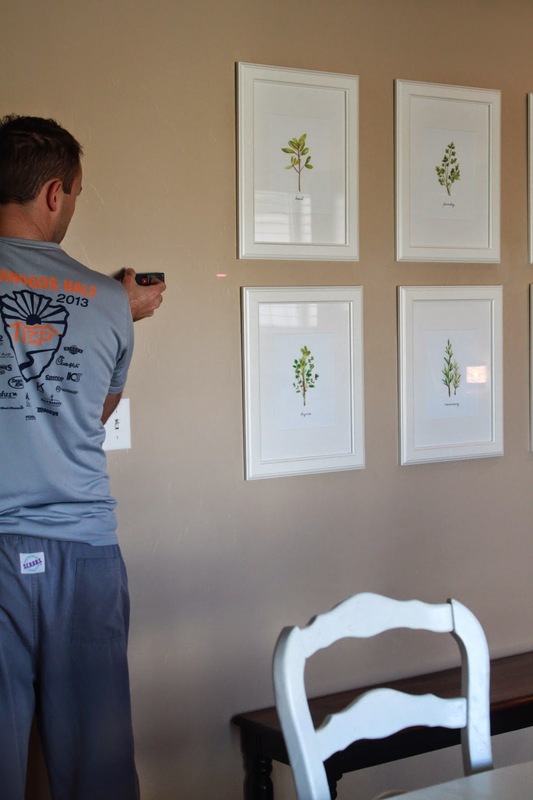 I was so beyond excited to try out the Bosch GLM 15 to hang a few frames that needed to be hung. I just LOVE the size! It fits perfectly in my hand and could easily fit in my pocket as I create! 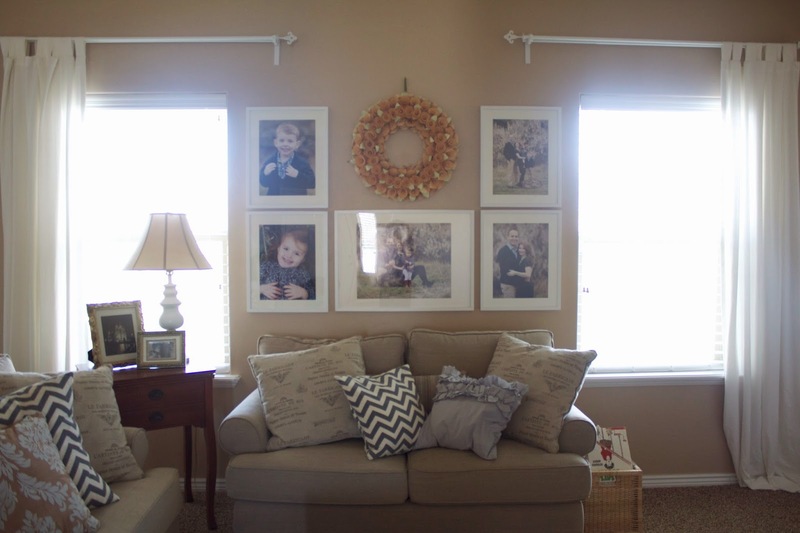 The duanting task of pulling out the tape measure and figuring where these frames should go was too much. Finally, I was able to hang them with ease, and perfectly spaced might I add, with the small and amazing laser measurer. Can you even believe how perfectly they are spaced between my two windows?? Seriously PERFECT! All you need is one person and one button to operate, and the GLM 15 measures in seconds. AMAZING! My husband wanted to take a stab at it too! He was impressed to say the least. I can't wait to use this handy little laser when hanging curtains and frames and shelves for my new baby's room! Let the fun begin! Don't you want this hand laser measure tool? Do you know someone who would love it? 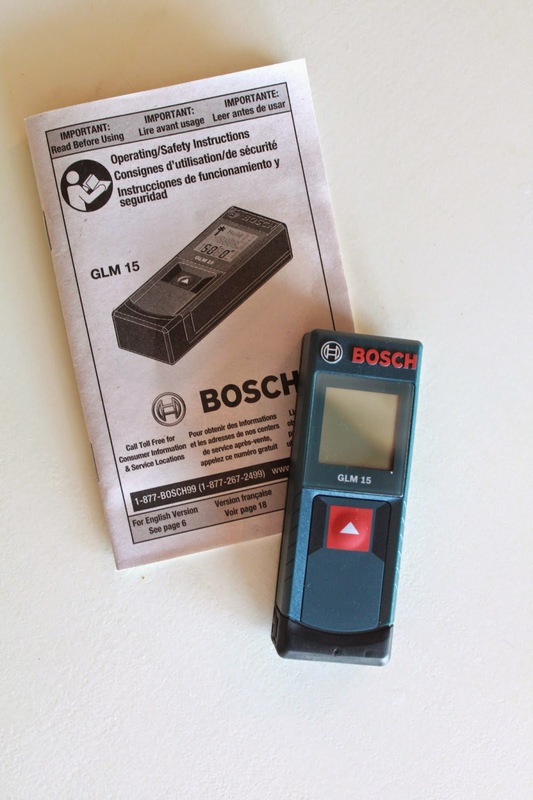 Just visit www.boschtools.com to get your Bosch GLM 15 today. You simply need to click on the "BUY NOW" button on the website to find a Bosch GLM 15 near you. You can also click the blue text in the sentence above or below to be directly linked to the bosch tools website! It really would be the perfect stocking stuffer. Give the gift of measurement ease to someone you love this holiday season!